Sigikid is a successful global player when it comes to innovative high-quality cuddly toys. We developed a sound logo for the company and – based on it – composed perfectly matching brand music for five videos of the latest image campaign. All compositions are combined by a fixed instrumental concept and individually support the scenic dramaturgy. 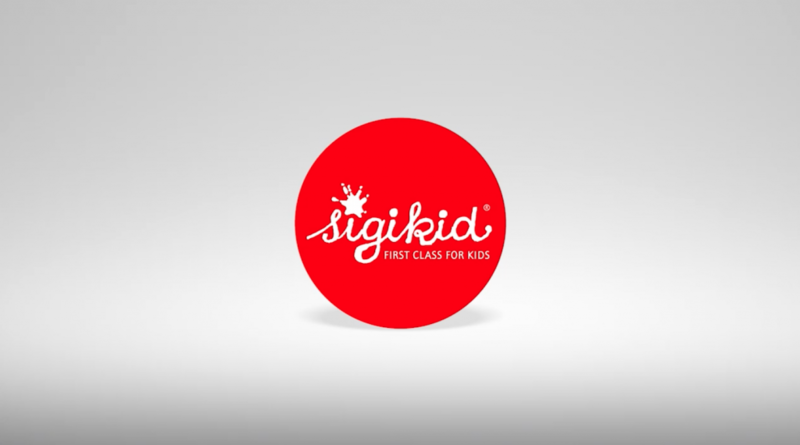 As Sigikid started more and more to release videos the management wished for a sound logo to support the visual logo at the end of the company’s videos. In the first step we workshopped to define the brand’s core values and developed four conceptual proposals for the soundlogo. Referring to the company’s claim “first class for kids” we decided to choose a modern piano sound and created a short melody which is underlining the brand’s emotional values. It sounds comfortable and peaceful but also representing preciousness and a classy vibe (as sigikid is a tradition-rich family-run company). The audio logo was the base for all following concepts in the audiobranding process. In the next step we were asked to create indivual compositions for five image videos for the current image campaign, each with a different story reflecting the brand’s values. For this topic we first developed a certain instrumentarium matching to the brand’s emotional image. We decided for using only handmade instruments like acoustic guitar and bass, ukulele, piano, real drums and a singing voice in one of the videos. Out of this instrumentarium we created and recorded our compositions for the five imagevideos which we composed after the first rough-cut delivered by our partnering media agency TMT (they were responsible for creating the videos). When we had the music ready we fine-tuned cutting and editing together with TMT. The process was quite interesting as every single composition should reflect the instrumental brand music concept but also support the different emotional messages of the videos while not sounding to similar to the other videos. And of course the composition should fit harmonically to our sound logo and lead to it conclusively as it can be heard at the end of each video. Our goal was: Hearing our songs should remind the video’s consumer on sigikid instantly and provide a comfortable, “cuddly” feeling while watching and listening. In the end we and our client sigikid were happy about five beautiful videos which are consistent visually and acoustically and at the same time demonstrating how important a customized brand sound concept can be in terms of dynamics, uniqueness and quality of moving images (especially compared to choosing random stock music).